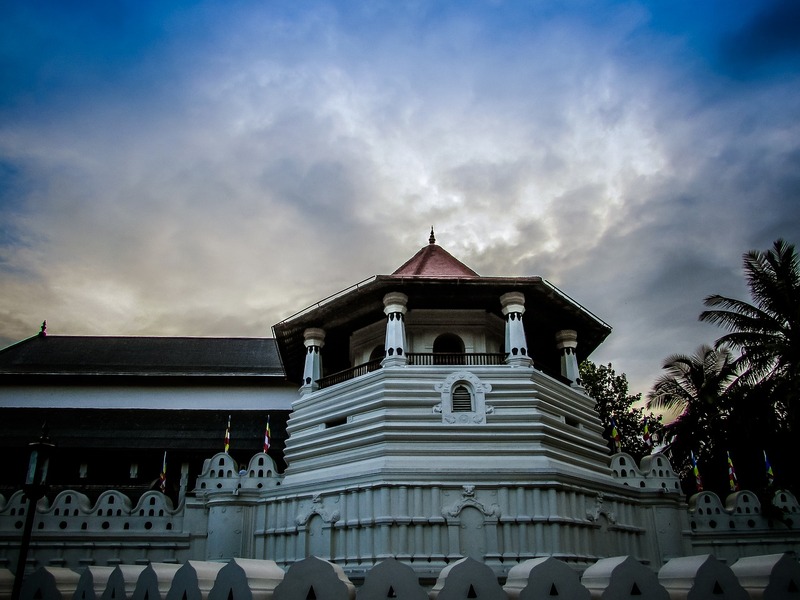 Want to make the most of Sri Lanka with what little time you have there? We’ve narrowed down the best things to do into a top 10 list so you can be sure to see some of the most amazing attractions, sites and cities! This is in no way a complete list as there are hundreds of amazing things to do in Sri Lanka The order is random, so one is not necessarily better than the other. Don’t agree with the list? Leave your favourite things to do in the comments. 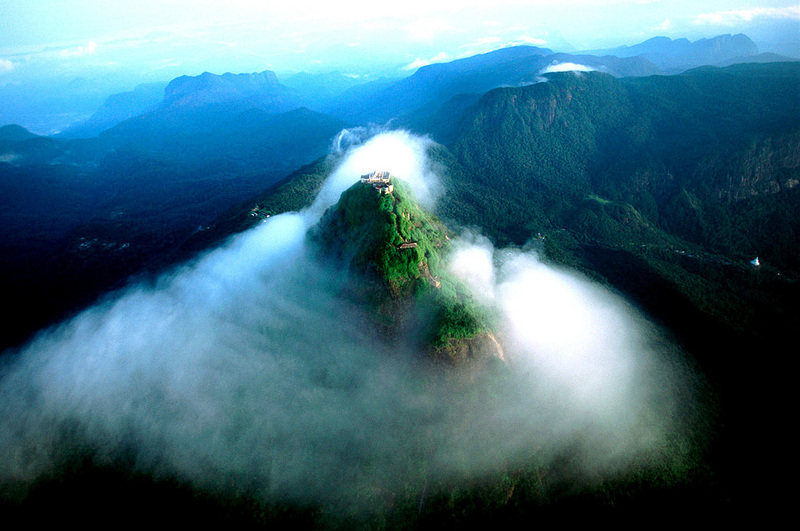 A famous pilgrimage site for more than 1,000 years, Adam’s Peak is a large conical shaped mountain in the heart of Sri Lanka. It gets it’s name from Adam of biblical fame, where he first stepped foot on Earth after being cast out from Heaven. It’s also known as the place of the sacred footprint left by the Buddha (Sri Pada). A beginner surfers paradise, Sri Lanka is a excellent destination for surfers, with many beautiful beaches lining the coast. Hikkaduwa on the southern coast is one of the most popular spots. 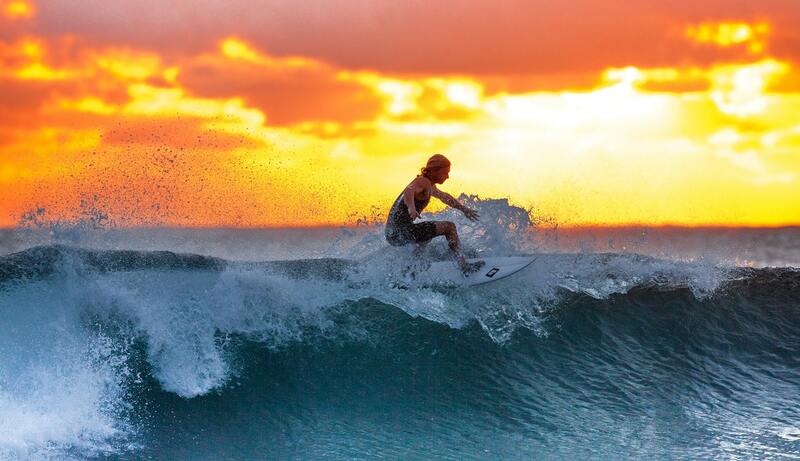 The waves aren’t too intimidating, so it’s an excellent place to casually learn how to surf. The beautiful beach resort of Mirissa, on the very south coast, is famous for a pod of Blue Whales that has called this place home. It has become one of the best places around the world to see these majestic creatures. Dolphins and Killer Whales frequently are seen as well, so keep your eyes peeled. 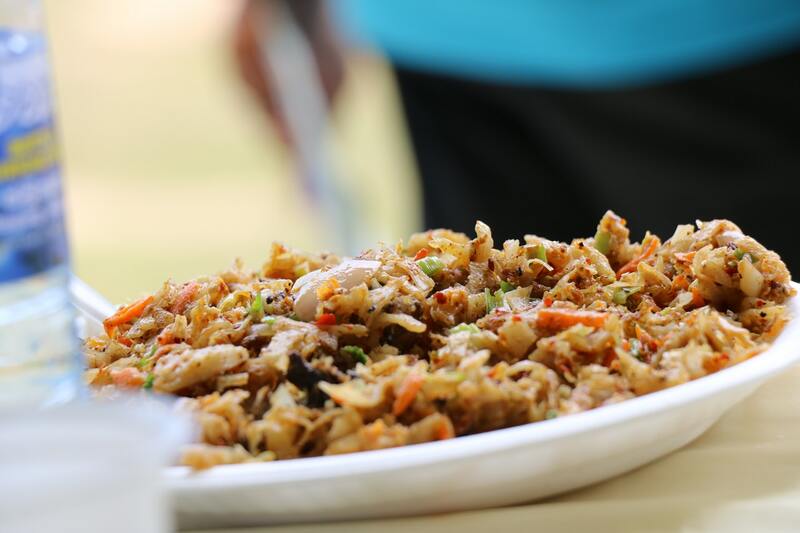 The now famous Sri Lankan dish, Kottu is Sri Lanka’s fast food, made from left over roti that is chopped up, along with a variety of delicious vegetables and spices. Think of it as Sri Lanka’s Pad Thai, and is one of the most popular dishes. It’s usually very spicy, and you must eat it with your hands to get the full experience. One of the most iconic ways to travel around Sri Lanka. The most popular train journey from Hill Country to the small town of Ella. However, some say Ella to Badulla is even more beautiful, with breathtaking landscapes to discover. There’s also a large Buddhist temple near the train station. 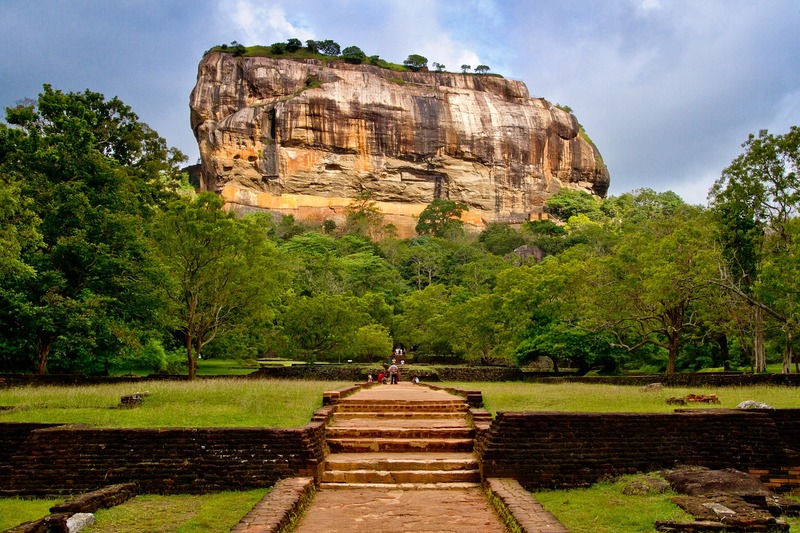 The most famous and well known natural attractions in Sri Lanka, Sigiriya, known as Lion Rock is a rock fortress dating back to the 5th century AD built by King Kasyapa. The climb is not too difficult, only 180 meters high, and the view and ancient ruins are definitely worth it. Today it’s a UNESCO World Heritage Site, with it’s amazing preserved ancient urban planning techniques. 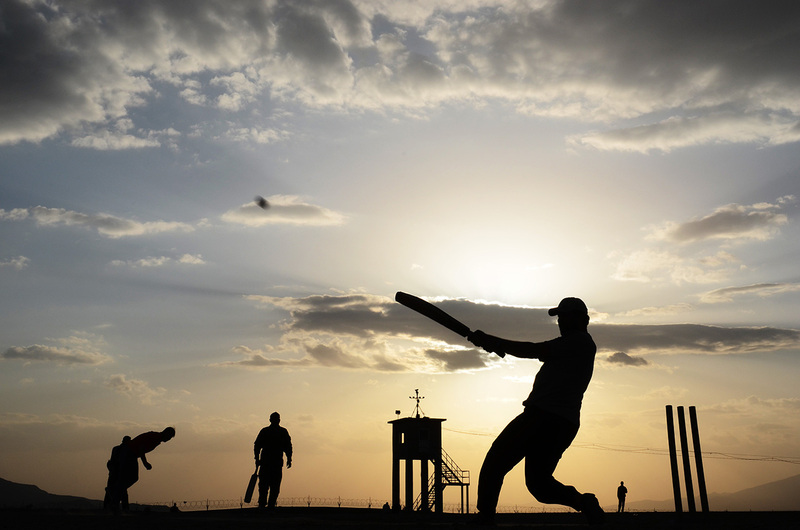 As famous as India for it’s sport of cricket, watching a live match will provide you with an amazing experience, drinking, yelling and interacting with locals while learning about the game. If you don’t enjoy sports then you won’t enjoy sitting through hours of this game. The world’s fourth largest exporter of tea, Sri Lanka is very famous for it’s excellent teas. Unfortunately the locals tend to ruin the tea with too much sugar and milk, however exploring the beautiful tea plantations in places such as Nuwara Eliya or Ella will leave you in awe. The countries second largest city, and famous for it’s “Temple of the Tooth” which apparently contains the relic of the tooth of the Buddha. Nestled on a plateau surrounded by misty mountains, Kandy also has beautiful vistas and many tea plantations. 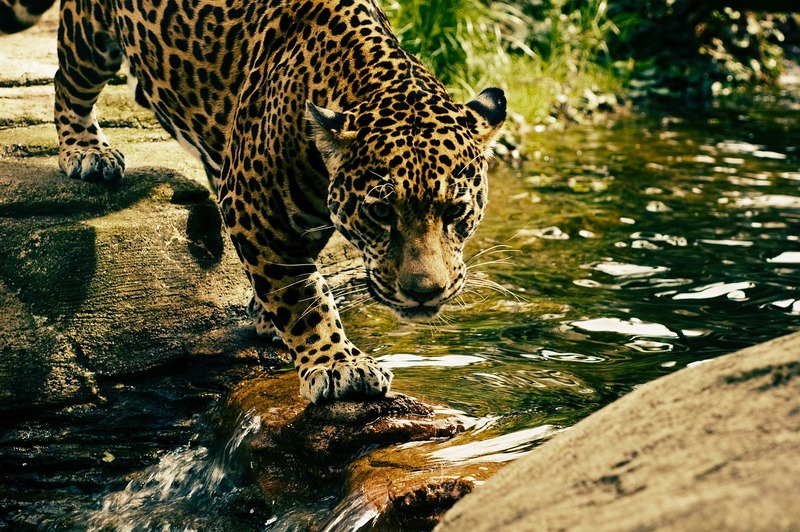 If you’re into nature and wild animals, then Yala National Park is your dream paradise. The highest density of leopards in any national park in the world, you’re almost guaranteed to spot leopards in their natural habitat. Not to mention the abundance of Asian elephants, there are many Safaris and excursions to this wonderful park.